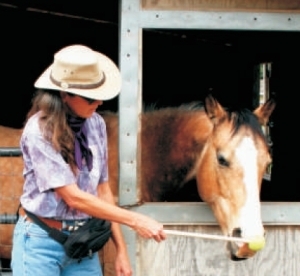 Equine Bodywork Basics for Horse Owners – with Michelle Still of Equi-Kneads, Inc. – certified Equine Massage Therapist! Discounted Earlybird Registration until Fri. Apr. 15 – sign up today and save! Discounted Earlybird Registration until Tues. Sept. 15 – sign up today and save! Unfortunately, we’ve had to cancel this clinic due to logistics difficulties. Sorry for any inconvenience! Unfortunately, we’ve had to postpone this clinic due to injuries and scheduling conflicts. 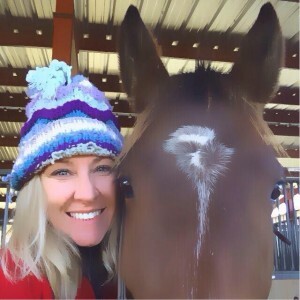 New clinic date will be announced here on hoofsmart.com and via email. Sorry for any inconvenience! Discounted Earlybird Registration until Fri. Apr.17 – sign up today and save!